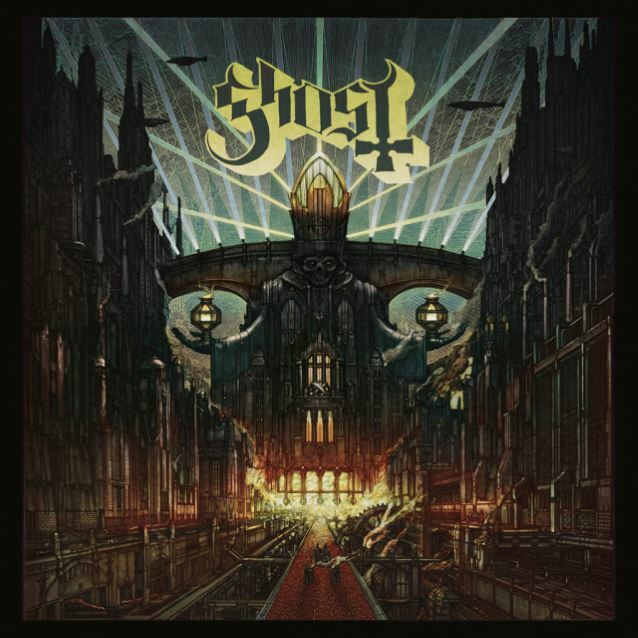 A new one-minute clip in which Swedish occult rockers GHOST introduce their "new" singer, Papa Emeritus III, can be seen below. GHOST's June 3 warm-up show at at Doom in Linköping served as the group's live debut with Papa Emeritus III, the three-month-younger brother of GHOST's previous frontman, Papa Emeritus II. 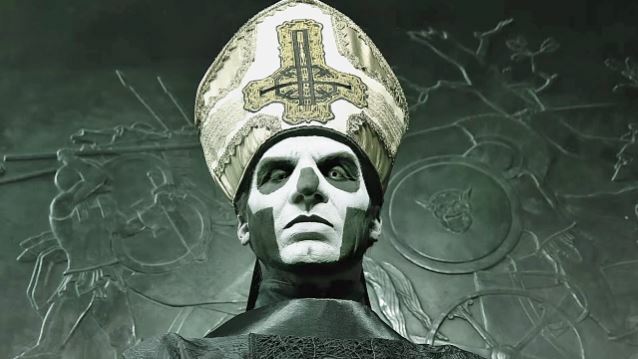 Asked if there is any kind of special audition process for picking a new Papa Emeritus, a nameless ghoul from GHOST told Music Radar: "Fortunately for us, we don't have to do auditions where you put people through the paces. We just expect somebody to be on time, in tune and somewhat glad. Usually we don't see much of our Papas — 'cause they're hanging out with the mamas. [Laughs] They tend to appear as we go on stage and disappear just as quickly. We don't socialize or fraternize that much, which is cool. I don't know him very well, really. He's very new to me." 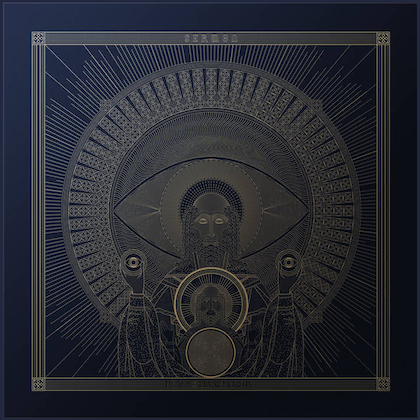 Regarding whether the fact that the various Papas are "emeritus'" means that they never really go away, the nameless ghoul said: "Well, that's the ironic thing. 'Emeritus' in the tradition of popes means that you're dead — you never get that title until after you've died. Benedictus was the first pope in something like 400 years who was named 'emeritus' while he's still alive. He got to retire with that title. So our Papa Emerituses get to retire, but they're still here."